Dr. Andrews, a Macon native, attended Valdosta State College where she received her BS in Biology in 1979. She then went on to teach Chemistry at First Presbyterian Day School for ten years. 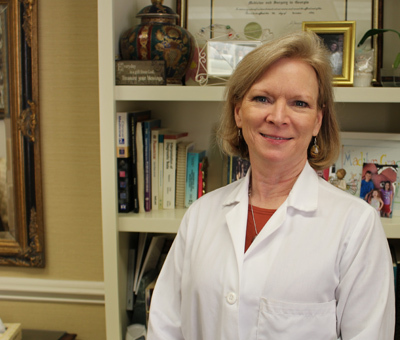 In 1989, she attended Mercer University School of Medicine and received her MD in 1993. She completed her internship and residency from 1993-1996 at the Medical Center of Central Georgia. Dr. Andrews is board certified and currently sits on the MCCG Navicent Health board as well as the CGHN board, and the Secure Health board serving on the Finance Committee. She and her husband, Mike Dixon, have 3 children combined and 4 grandchildren. 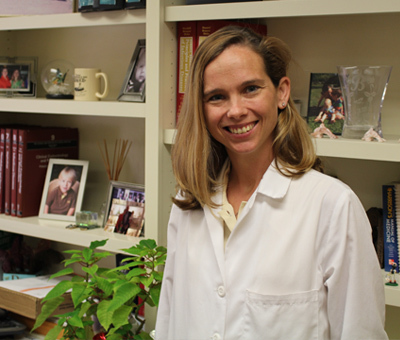 In her spare time, Dr. Andrews enjoys knitting, weaving, and making soap. She also enjoys trips to the North Georgia mountains.